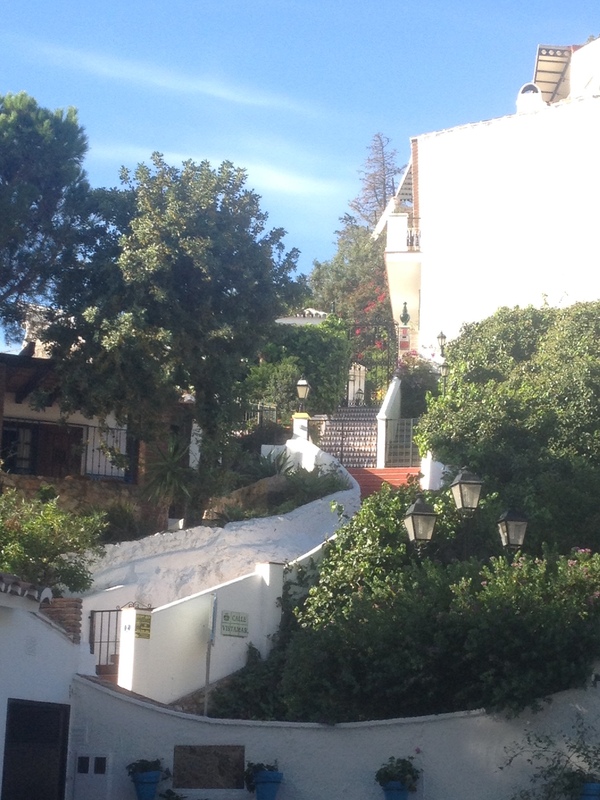 The residents of Mijas Pueblo take a great deal of pride in keeping the village clean and attractive. 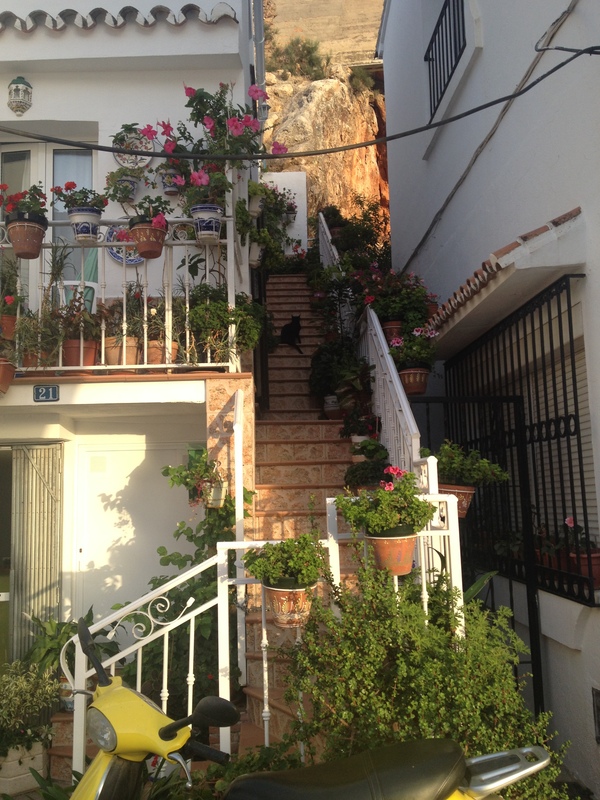 Almost daily the women are cleaning the stoops leading to their homes. 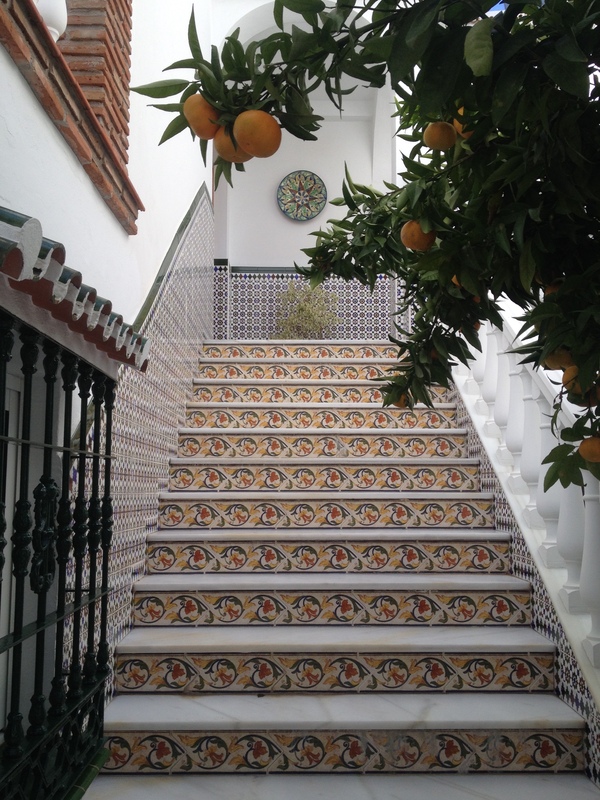 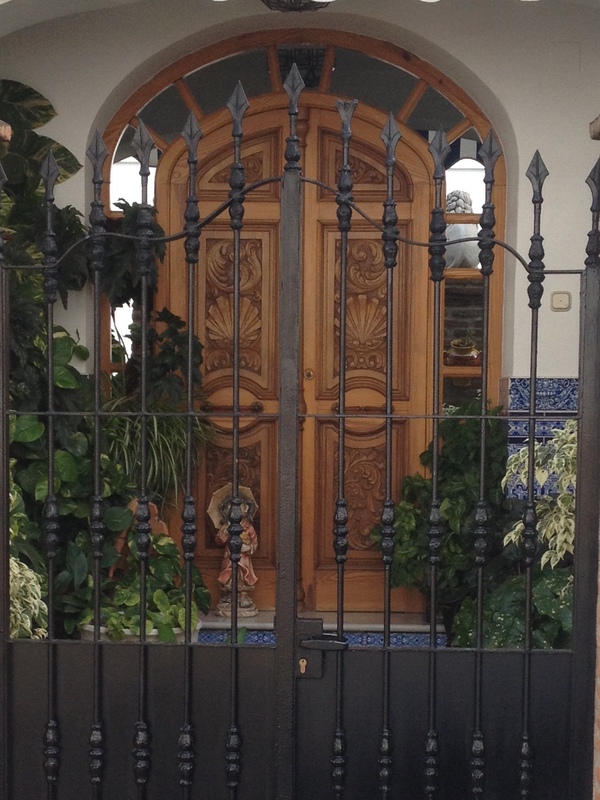 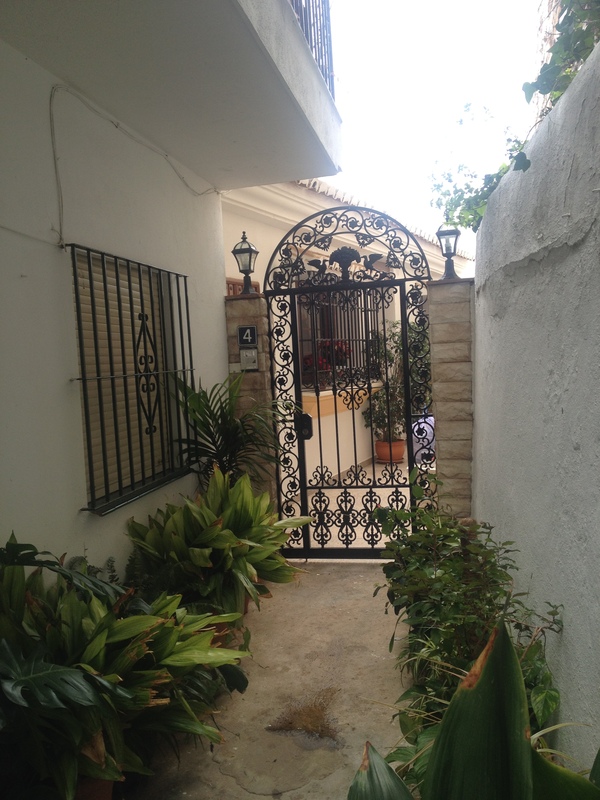 In today’s blog I want to share several of the entry ways to homes in Mijas. 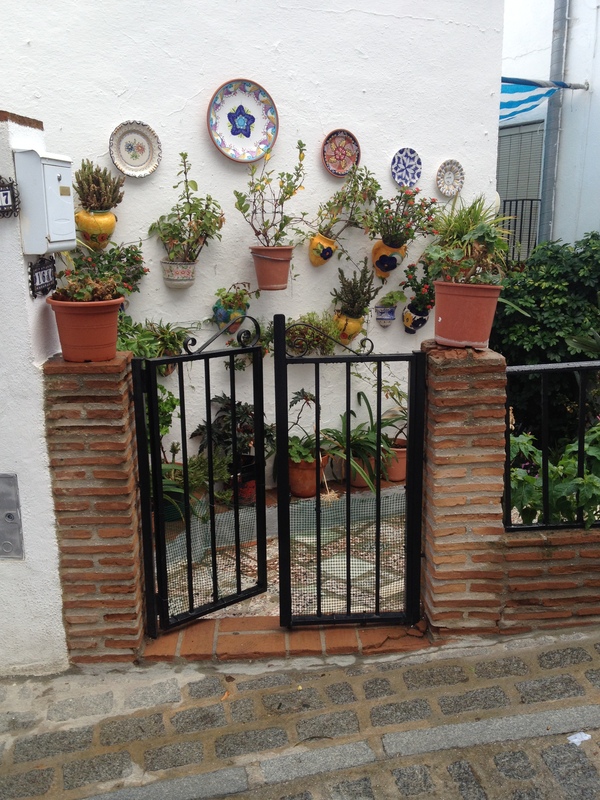 Sometimes the decoration is very simple but as you can see from the photos, there are times when the residents get very creative and occasionally carried away with the plant decorations.